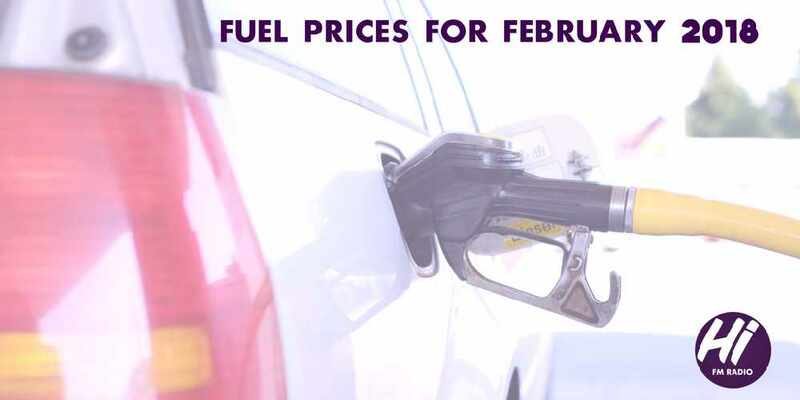 You'll be paying more at the pump this month! M91 fuel is 207 baisas per litre compared to 199 baisas per litre last month. M95 fuel is now 218 baisas per litre, last month it was 213 baisas per litre. Diesel is now 244 baisas per litre and the newly launched M98 grade fuel for premium vehicles is priced at 266 baisas per litre.